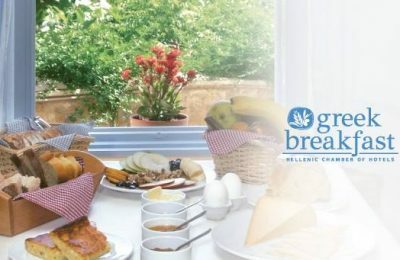 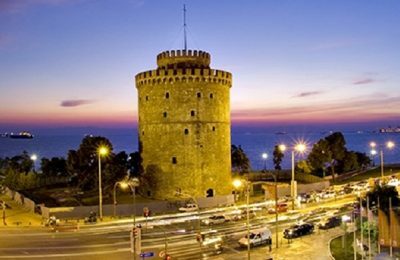 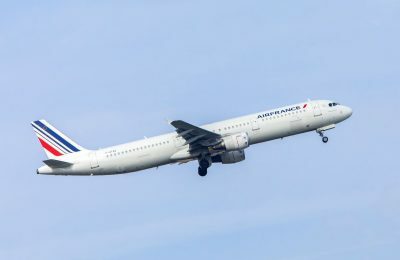 Greece in 2018 saw an "impressive" rise in arrivals from Spain by 43.2 percent to 255,883, compared to 2017, according to the GNTO. 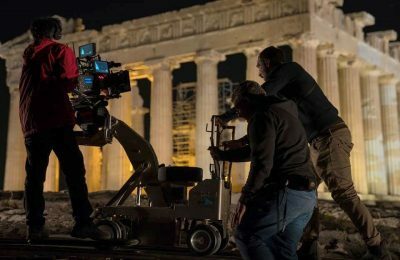 The Region of Attica has announced the establishment of a film office in Athens, aiming to attract more foreign TV and cinema productions. 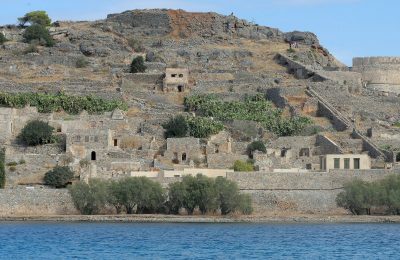 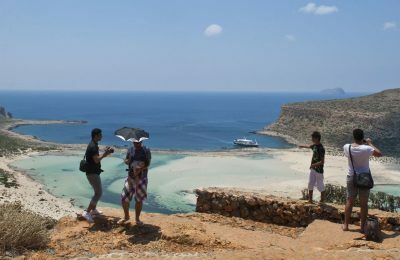 The islet of Spinalonga, northeastern Crete, will officially be competing for inclusion in UNESCO’s World Heritage Sites list. 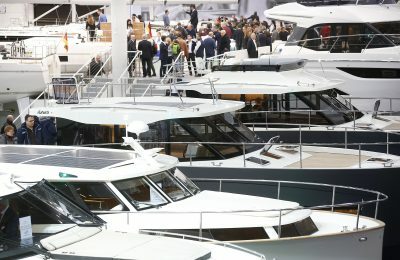 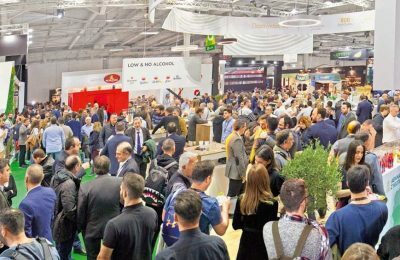 Aiming to diversify its tourist offerings, Greece enhanced its presence at the 2019 boot Düsseldorf International Boat and Watersports Show.